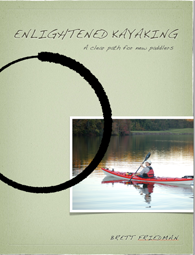 It took me a while to figure out how to do it, but Enlightened Kayaking is now available for every device*. In order to make this work, I had to make some changes. I can no longer embed the videos in the document, it limits the number of devices the book can be viewed on when I do that. So there are now links that take you to vimeo - some of them password protected, because they aren't on this site, only available in the book - which means to see the videos you need to have web access - though you can download the videos if you want, so they can be viewed off line. Also, because I can't embed video in it, there is no intro video like there is on the iTunes/iPad version. Sorry. Because the videos aren't embedded I still think the iPad experience is far superior, so if you have an iPad you should still go that route, and download it from the iTunes store. But if you are running something else, there is now an option to view it. The link on the right, or from the Paddling Otaku store will take you to paypal, and you will make a purchase online like you have for anything else you have purchased online. 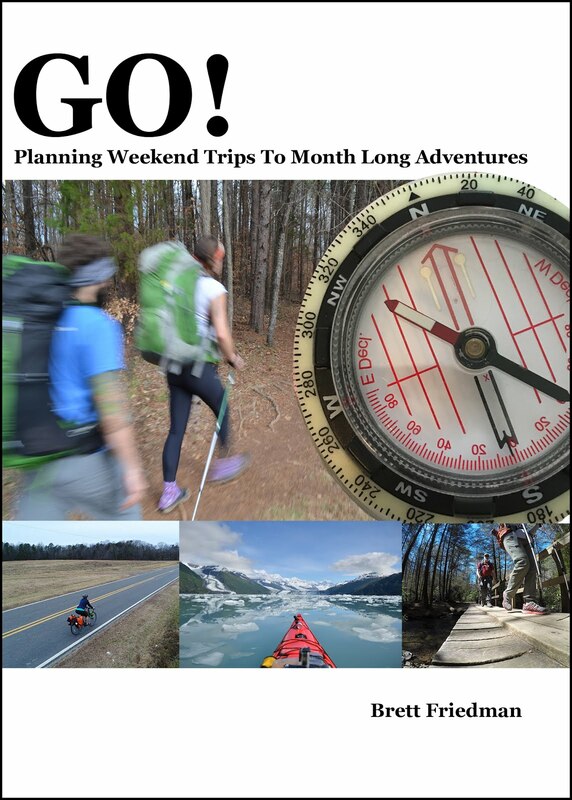 I will send you a download link once I get the email from paypal that you have made a purchase. This isn't automated, I actually have to generate the 'one time' download link, and send it to you. Give me a few minutes. I would also add - and I am stealing a page from Louis CK - There is no DRM on this book. Which means you could give it to who ever you want including posting it for free someplace else. I would just ask you not to. 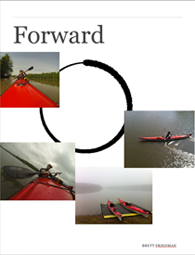 You aren't stealing from a big corporation, you are stealing from a guy who uses book income to do paddling trips. Thanks. * here is your disclaimer. The PDF is in Acrobat version 4 (which is fairly old) and it should run on just about everything. It has been tested on various platforms and handhelds. But I can't test it on everything. If you have a problem getting it to work on your 'insert tablet or phone name here' I am not going to be able to trouble shoot it simple because I don't have access to that type of device. But I know it will work on any computer that can display a color pdf, which at this point is every computer. Good luck.